Brickel iPhone Repair – We’ve all been there, lamenting after accidently dropping our iPhone on the sidewalk or frantically searching for a hair dryer after getting it wet. When it comes to IPhones, it’s almost more trouble than it’s worth. Be it a cracked screen or a damaged battery, it seems that Murphy’s law proves itself time and time again; if something can go wrong, it will. There is hope, however – when things go awry, solutions can be found. With regards to iPhone repair, one has many options at his or her disposal. 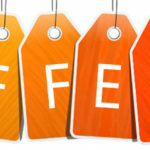 One of the most common Brickel iPhone Repair deals with cracked or broken screens. 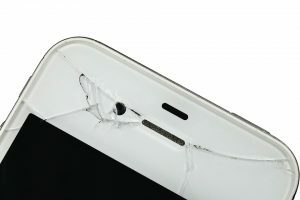 Although seemingly simple, a broken screen is surprisingly difficult to repair. To begin, one must first familiarize him/her self with the component pieces. In addition to the glass or sapphire screen casing, there are also components such as the Liquid Crystal Display (which displays the images) and the touch digitizer (which converts analog signals created by your fingers into digital signals that the phone can understand). In many cases, if you damage your LCD, there is no way to replace it without also getting a new digitizer. Additionally, if you don’t know what you are doing, the task can be very time intensive and frustrating.